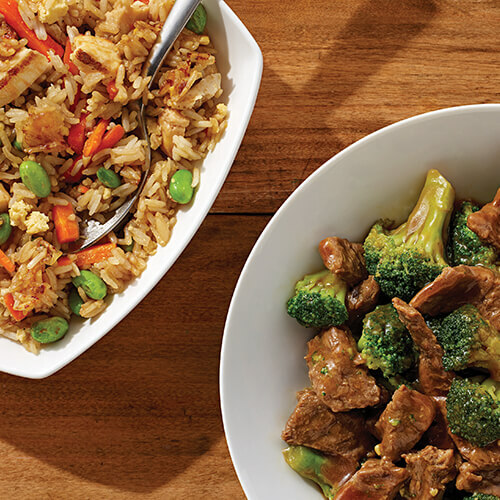 With a variety of savory entrées and appetizers P.F. 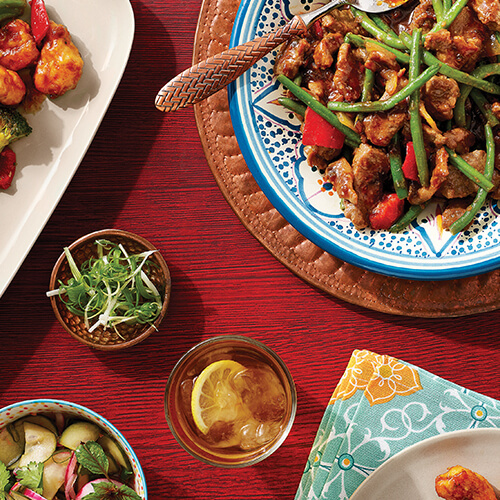 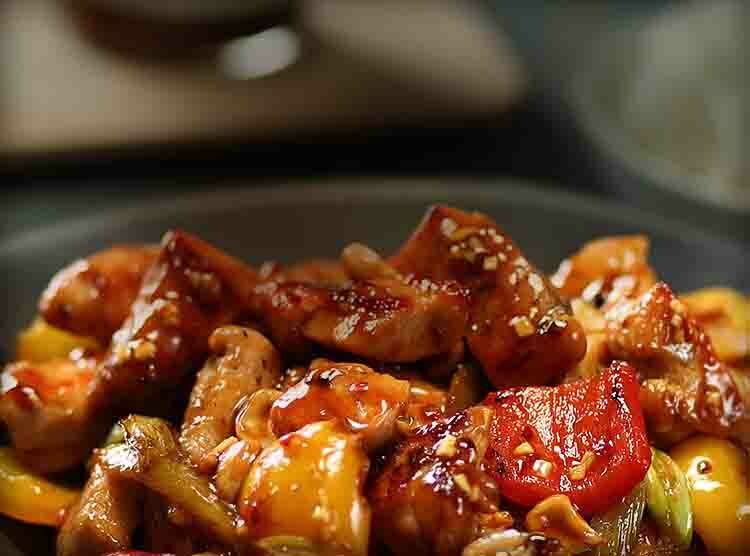 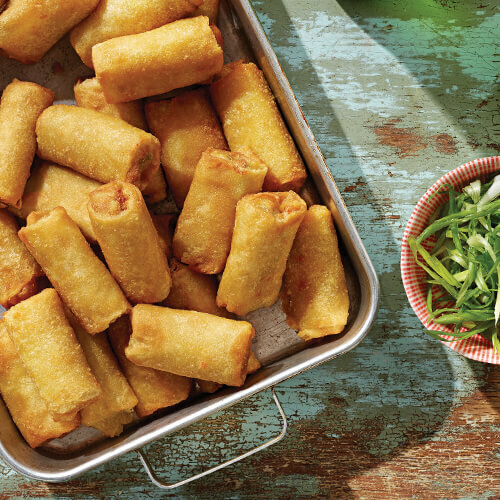 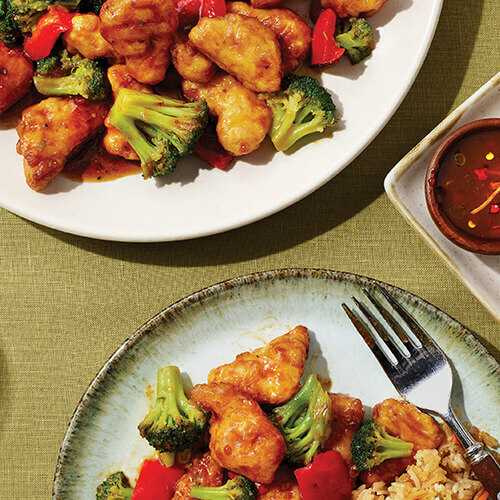 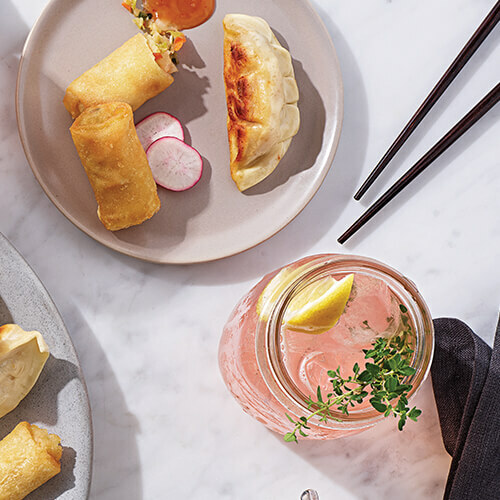 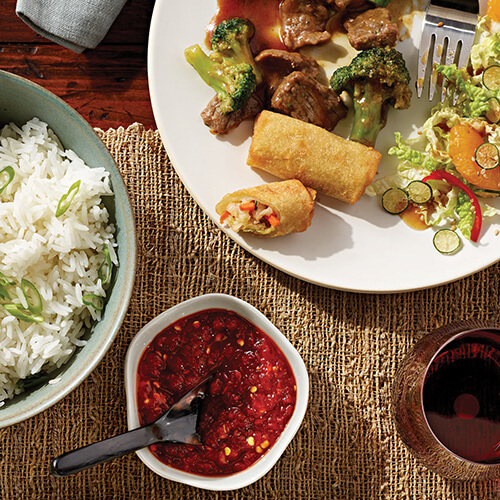 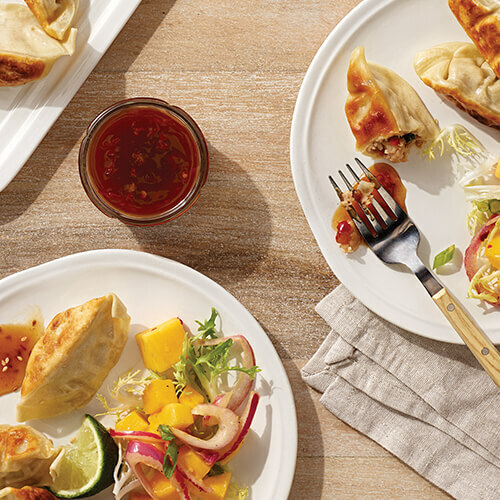 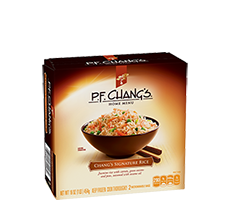 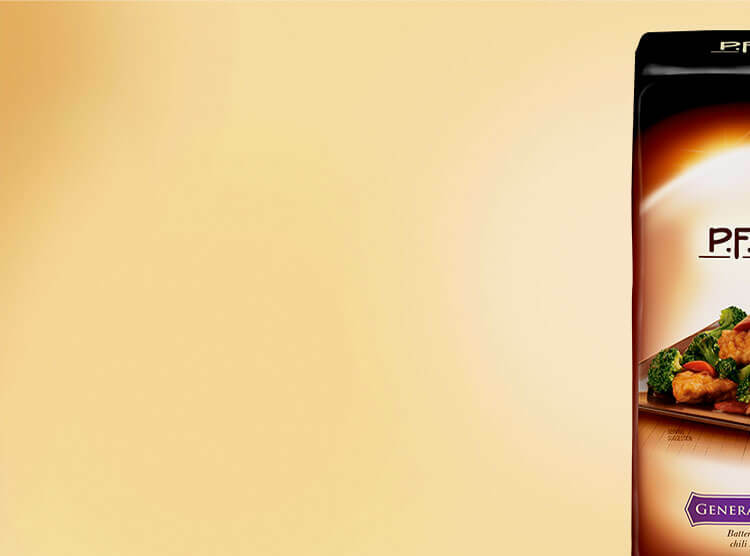 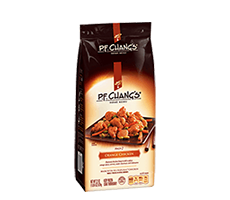 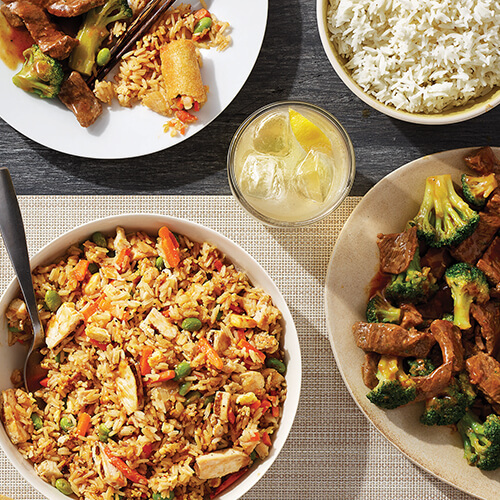 Chang’s Home Menu is sure to stir up plenty of appetites. 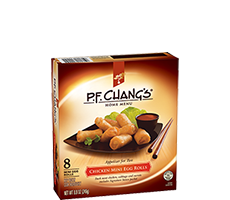 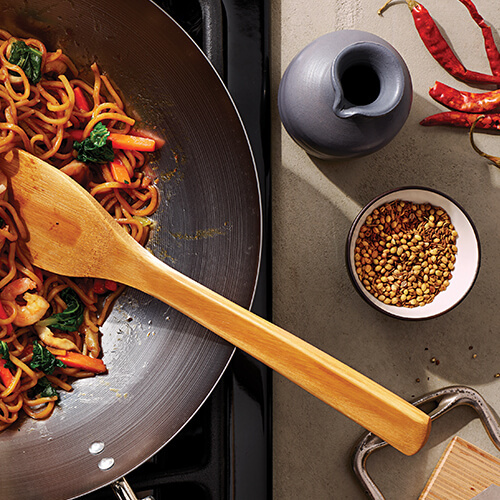 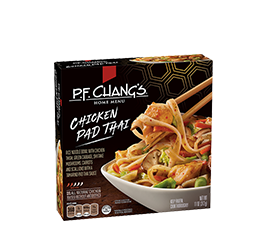 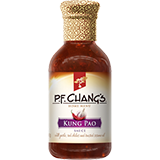 All you need to do is pull out your wok to stir up a memorable meal.